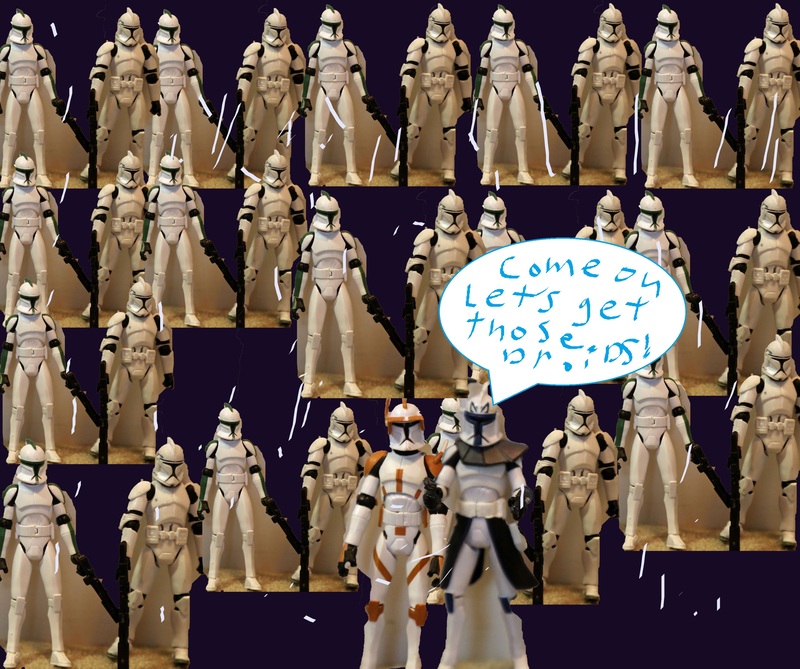 The lines of Clone Troopers and Jedi were interminable before Episode III. After Episode III, Anakin successfully destroyed most of the Clone Troopers and the Jedi. The Clone Troopers became Storm Troopers and only a few Jedi remained alive. Posted on March 6, 2014 by BW	• This entry was posted in Arts and Crafts, Writing and tagged interminable, Star Wars, word of the day. Bookmark the permalink.